The Unified Payments Interface (UPI) is a system launched by National Payments Corporation of India and regulated by the Reserve Bank of India which facilitates instant fund transfer between two bank accounts on the mobile platform. While reports has it that WhatsApp plans to utilize UPI to enable payments between its users in India within the next six months. Proposed @WhatsApp payment system in India to be powered by @NPCI_BHIM app. Albeit, the fact that WhatsApp has chosen to adopt a homegrown product (the UPI-driven system), is strategic as the messaging platform could be far more transformative in India, where Messenger is less popular and credit card penetration lower. And the UPI-driven platform will allow it to make payments through other personally-identifiable markers, such as: phone numbers, account numbers and IFSC codes, among others. Truecaller, the Sweden-based messenger which also counts India as its largest market, introduced user-to-user payments last week through a tie-in with ICICI Bank that also utilizes UPI platform. 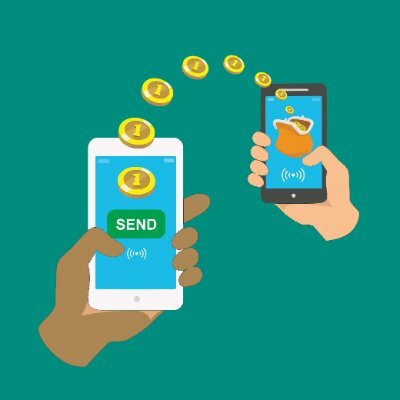 However, it remains unclear how the payment interface will be integrated into WhatsApp; but there's the likelihood it'd create it own digital wallet and link it to UPI addresses. WhatsApp is also exploring the potential to give “businesses” more preeminence on its platform, with the feature currently in testing with select companies.